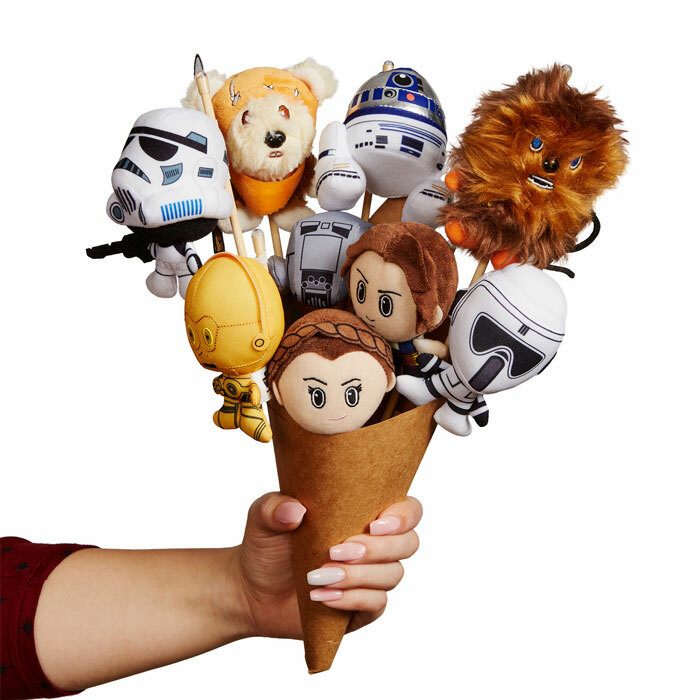 Each of these bouquets features multiple Star Wars plushes in a gift box. 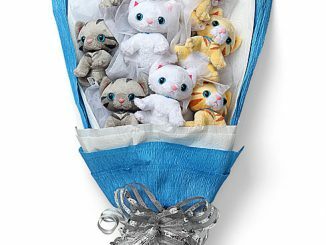 Each plush is on a “stem” that can be detached, so you can present them as a bouquet and then just have the plushes by themselves. 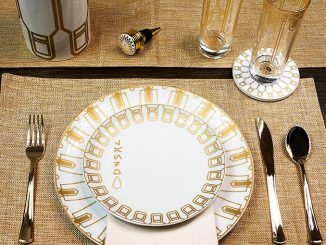 By themselves, each plus is about 4″ tall. 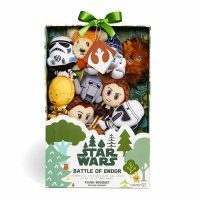 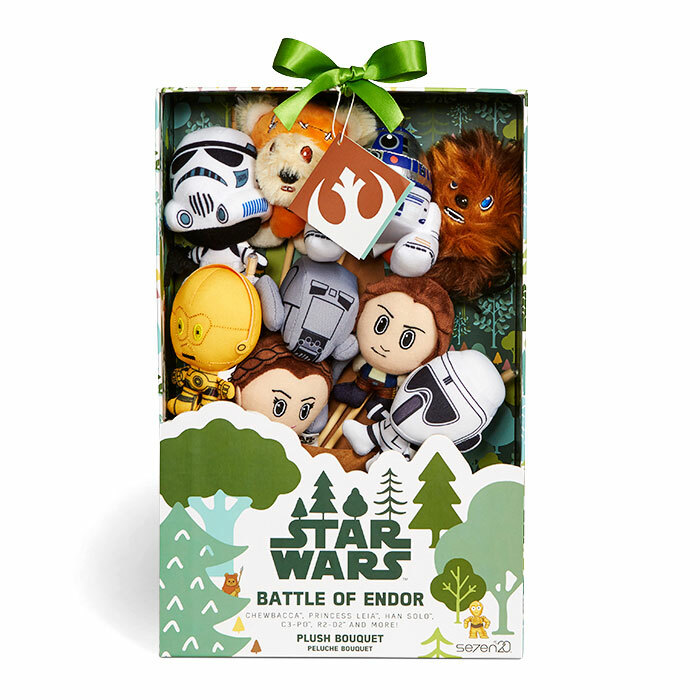 Purchase this Star Wars Endor Plush Bouquet for $79.99 exclusively at ThinkGeek. 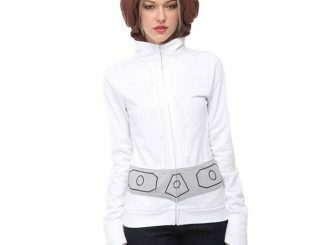 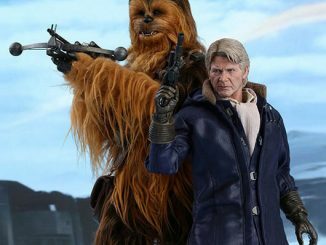 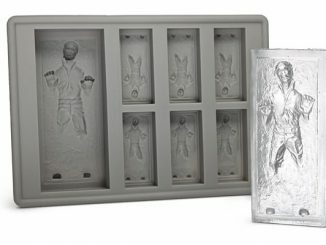 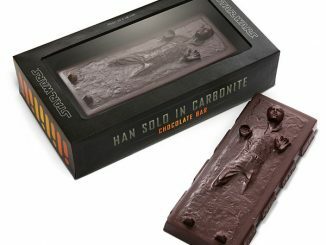 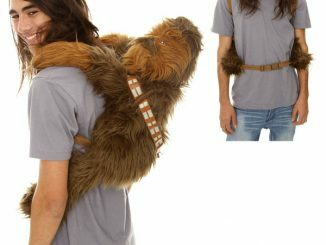 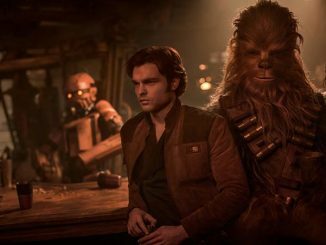 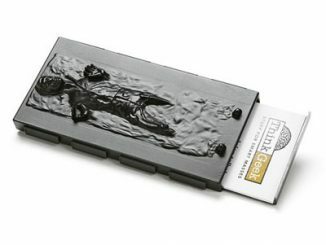 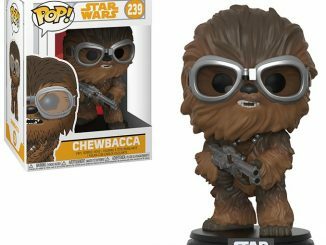 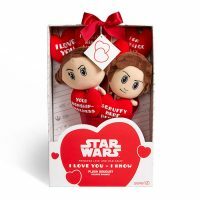 She might say she’d rather kiss a Wookie, but she’s only got eyes for this scoundrel who melted her heart faster than thawed-out carbonite. 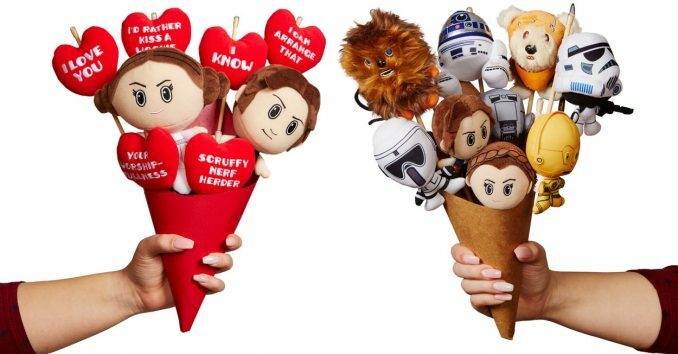 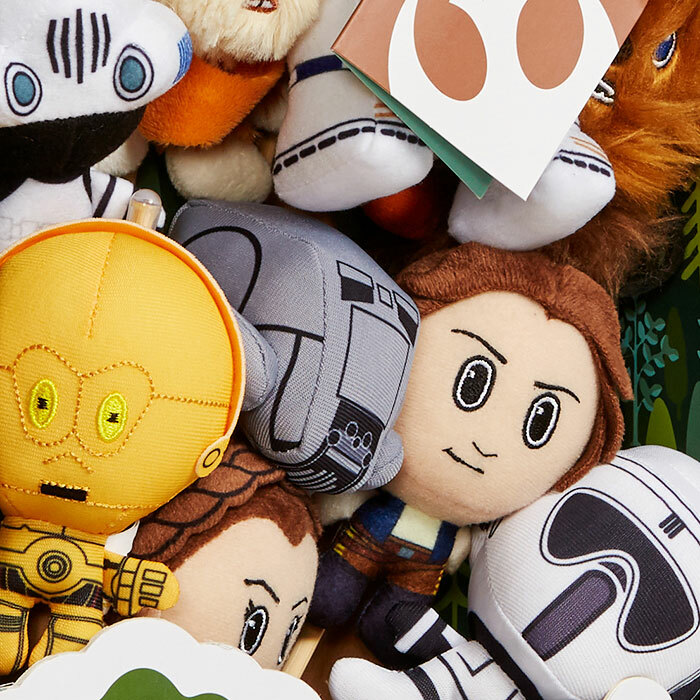 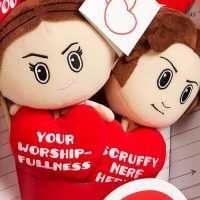 Celebrate the galaxy’s cutest couple by giving someone this cuddly bouquet featuring Han Solo, Princess Leia, and some of their fondest expressions for each other. 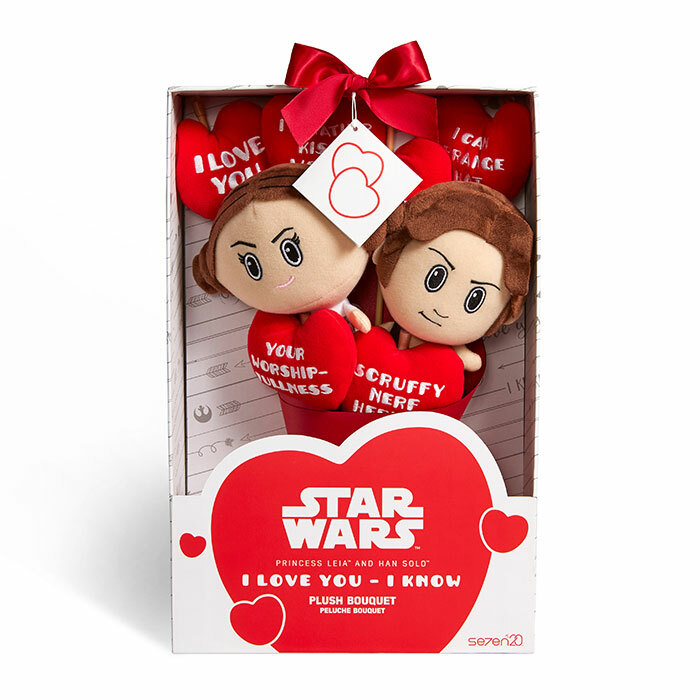 Buy the Star Wars I love you, I know Plush Bouquet exclusively at ThinkGeek, where it retails for $49.99. 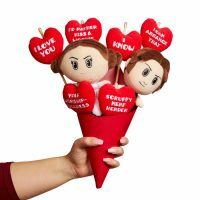 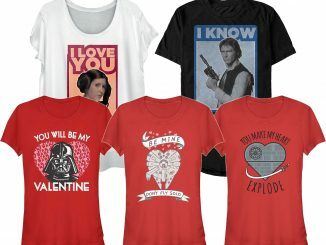 Just in time for Valentine’s day. 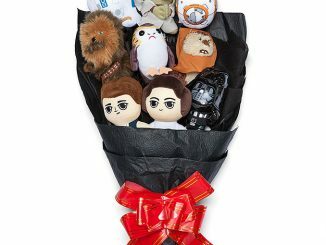 Is there a Tsum Tsum plush bouquet available?